Recent code changes, increasing green building requirements, the need for resilient structures, and a challenging labor force are just some of the factors increasing the demand for high-performance structures. The concept of ‘high-performance’ encompasses sustainability; and goes beyond by requiring optimization of all relevant high-performance attributes for a project on a life-cycle basis. This presentation will provide an overview of precast/prestressed concrete design and fabrication, in the context of high performance structures. It will cover the versatile, efficient and resilient attributes of precast concrete design solutions. Peter Finsen is the Executive Director and CEO of Georgia/Carolinas PCI – a Chapter of the Precast/Prestressed Concrete Institute. 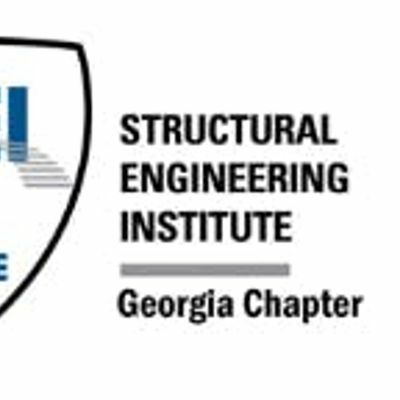 Georgia/Carolinas PCI is a non-profit trade association dedicated to advancing the design, manufacture and use of precast and prestressed concrete products.